news Vodafone UK has said it is “removing” home broadband line rental charges, and is touting the claim in its latest ad campaign. The firm said in a statement that the “industry first” move marks the introduction of “transparent” and “easy to understand” pricing for its new and upgrading Vodafone Unlimited Fibre Broadband customers. It is worth noting, however, that a home phone line is still included the new package, and the fee for the line rental has effectively been merged into an all-in-one package as is now being required by the UK’s Advertising Standards Authority, according to ISPreview. Additionally, and somewhat confusingly, customers on the £22 Unlimited Standard Broadband 17 package still have to pay a dedicated line fee, while those on the Unlimited Fibre 38 and 76 deals do not. ISPreview provides a list of ISPs that have already done away with the line rental fee, despite Vodafone’s “industry first” claim. The new ad – which started airing in prime TV slot on 12 August – centres around Vodafone “liberating home broadband customers from the frustration and confusion that revolves around their home broadband pricing”, the telco said. The ad focuses on the happiness of customers “no longer paying for a service they don’t want”, and culminates in them joining together in tearing up and discarding their line rental bills. “The ad brilliantly captures the freedom our new simple pricing gives customers by depicting a really positive new approach by Vodafone, so customers can enjoy our broadband without the worry of confusing charges and only pay for the great broadband service they want,” said Bilge Ciftci, Head of Brand at Vodafone UK. The advert, which is being shown across a number of other channels such as Facebook and YouTube, was created and developed by Grey London. 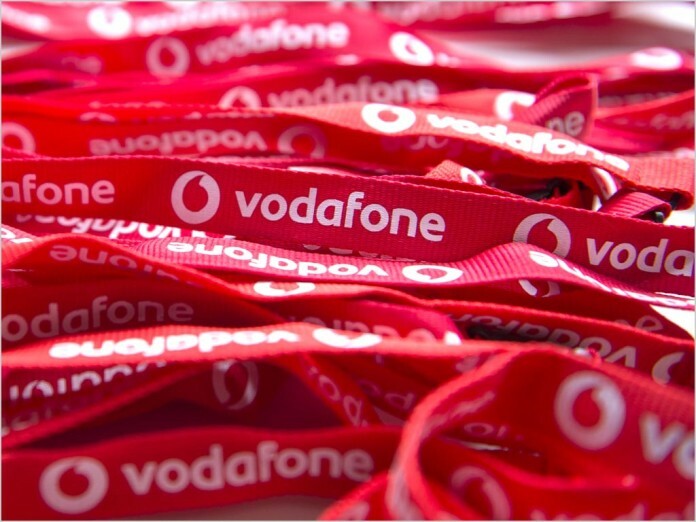 Maybe VodafoneUK can dump its share in VodafailAU and sell it to TPG?